"Struggling with weight has been part of my identity for most of my life. I was an overweight child, and I was teased mercilessly. The world is still unkind to women and girls who don’t fit the mold, but these days the idea that we should accept different body types is at least gaining traction. Believe me, no one had heard the term 'body shaming' in my elementary school in 1983." Liz is likely best known for helping Oscar-winning actress and musician Jennifer Hudson lose weight and transform her life. She also helped Jessica Simpson shed over 50 pounds of baby weight (twice!). 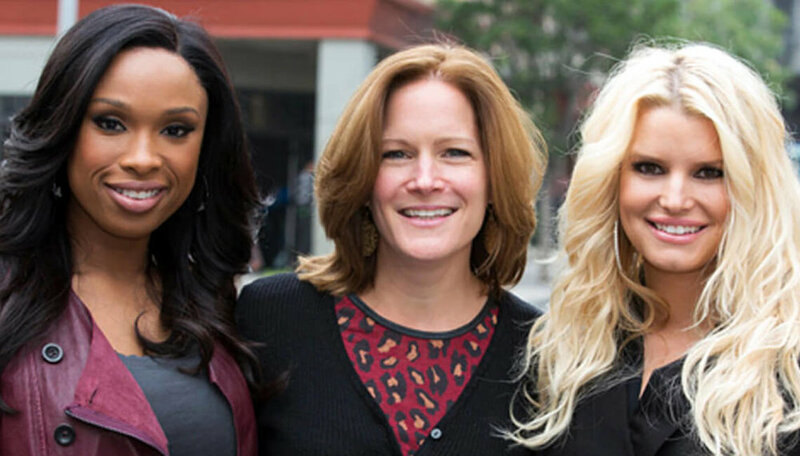 Other celebrity clients include Charles Barkley, Katie Couric, Suze Orman and Amber Riley. 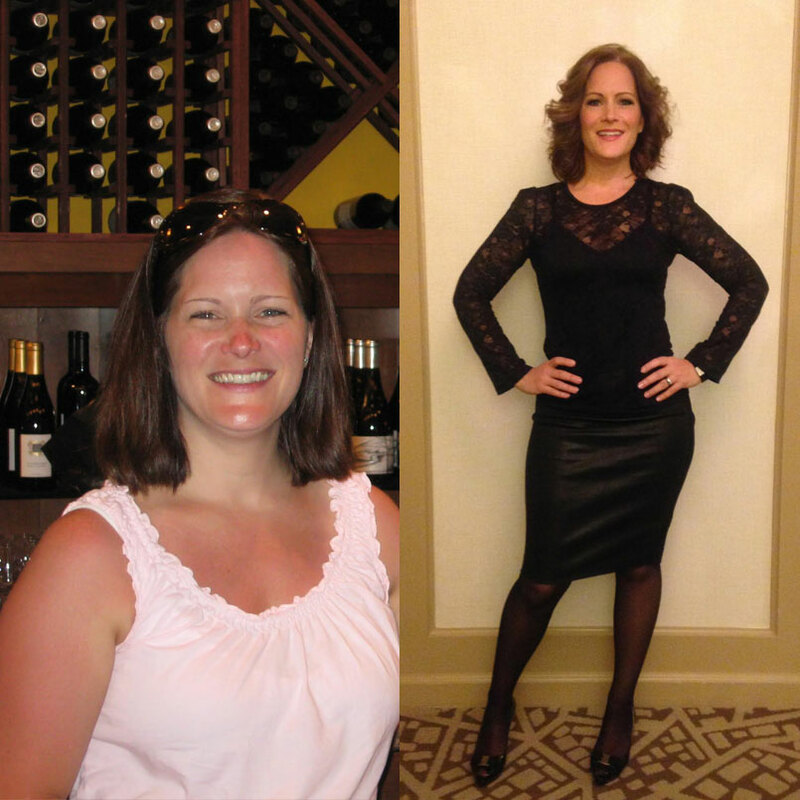 Today, Liz coaches both high-profile talent and everyday clients in all areas of weight loss, balance, and nutrition. There’s an enormous satisfaction in helping people feel their best and live their best, healthiest lives.